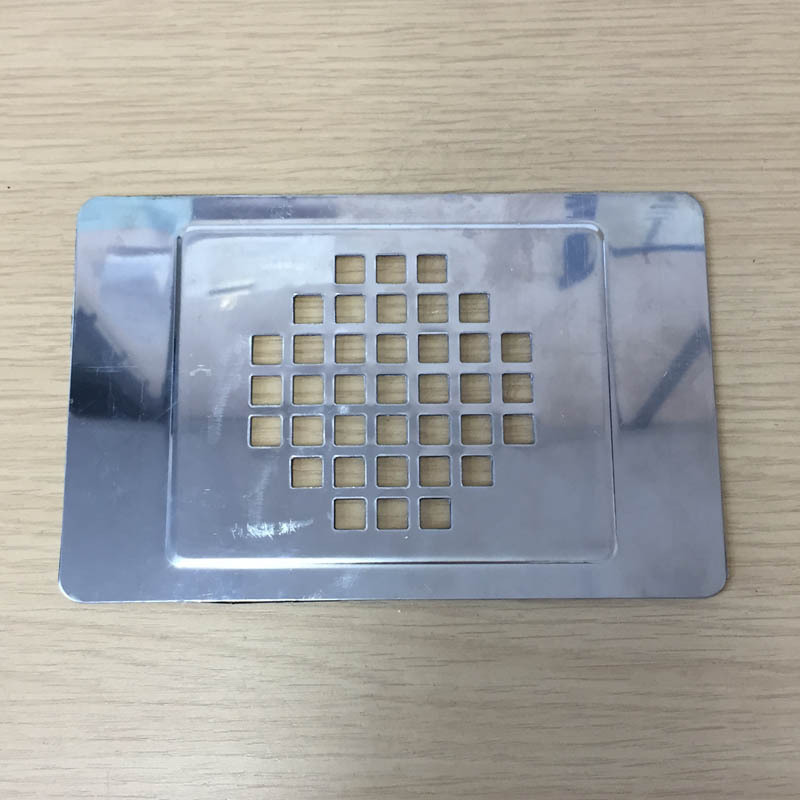 Replacement stainless steel drip tray cover (inox). 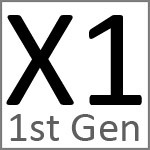 Suitable for 1st, 2nd and 3rd generations of the X1 - ALL generations. Not required for a stainless steel X1, the drip tray is built into the body of the machine. 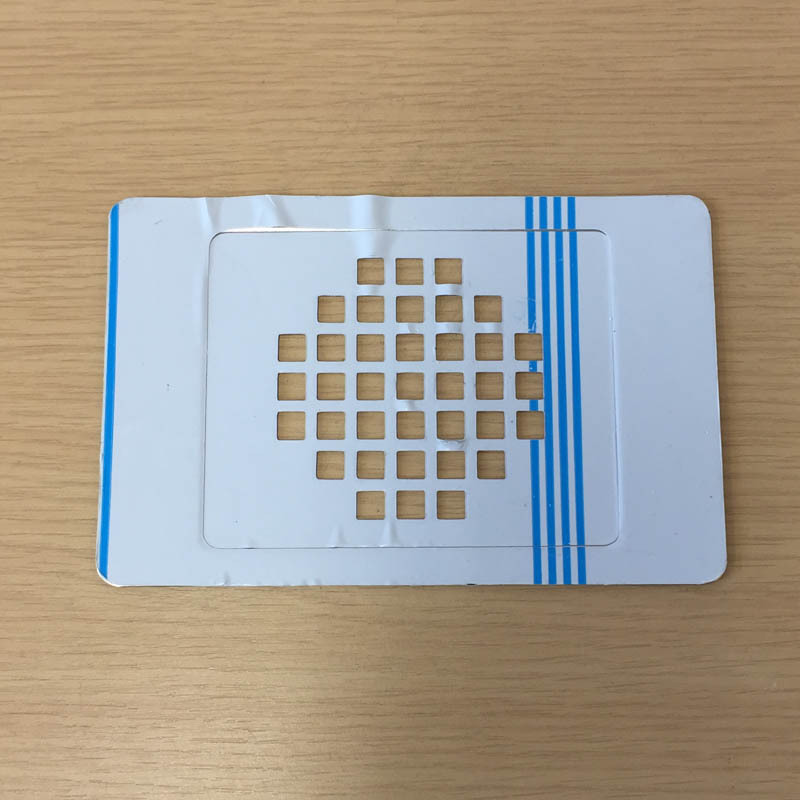 Peel off the protective film before using. Use over the machine's tray area and not on top of the drip tray inside the machine.